Sunderland came away from transfer deadline day as one of the Football League’s happier clubs having pulled off a bit of a League One coup. The race for promotion in the third tier remains incredibly close but the Black Cats may now edge in front having secured the services of the prolific Will Grigg. 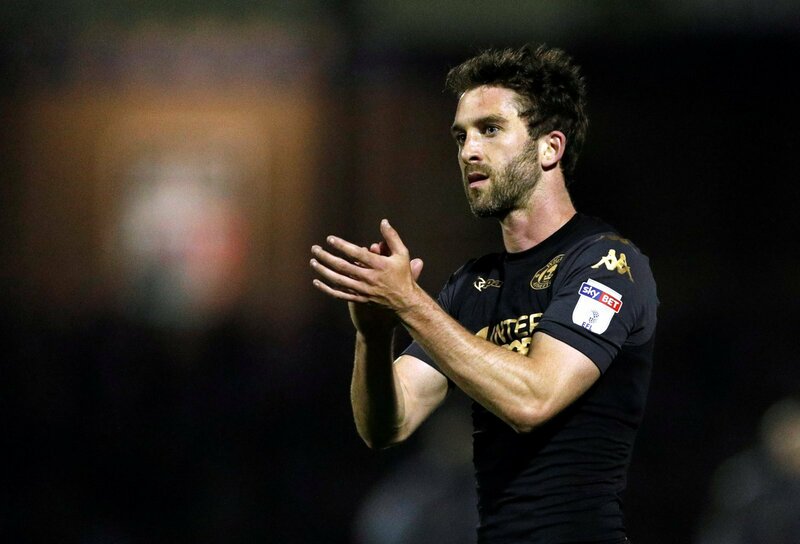 After having five bids rejected by the Latics for Grigg’s services, the two clubs finally reached an agreement late on Thursday night with rumours circulating that a deal for £4million up front had been struck. I hope it gets to £4M as that would mean we are playing football in the Premier League???????????????????????????? Fantastic job done all round ???????????????? Phwoarrrr stewwww it’s not only will grigg that’s on fire ???????????? Well done Stew to you and the team. You’ve earned a few beers last night. Some boy, never doubted you…. People moaning on at @stewartdonald3 about not spending so he spends and people moan about that ???????????? Legend u held your nerve and I’m ???? % sure you and your team struck a deal that benefits us and only us keep up the work and bring it home ???????????????? ‘Amazing news’ – These QPR fans were delighted with return of fan favourite – But how wrong were they?